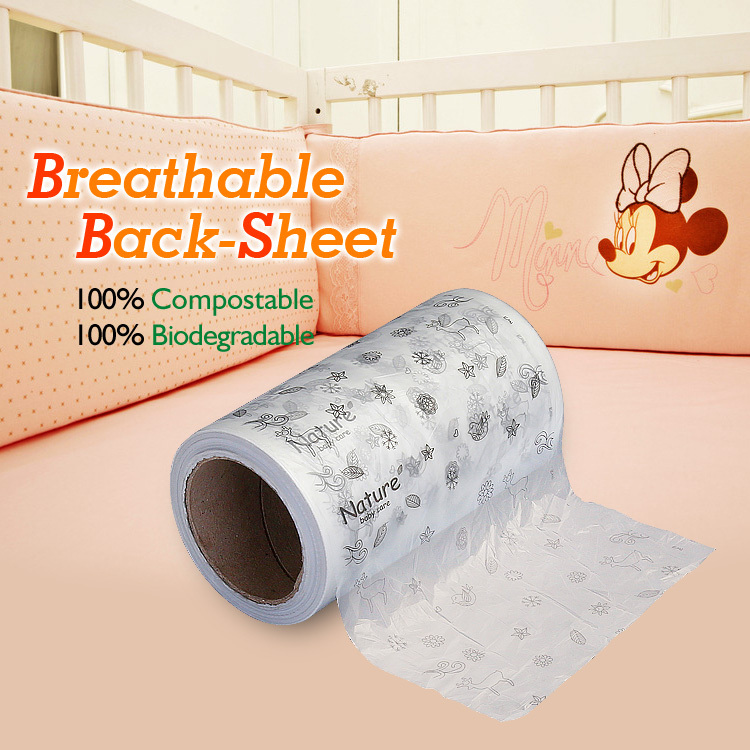 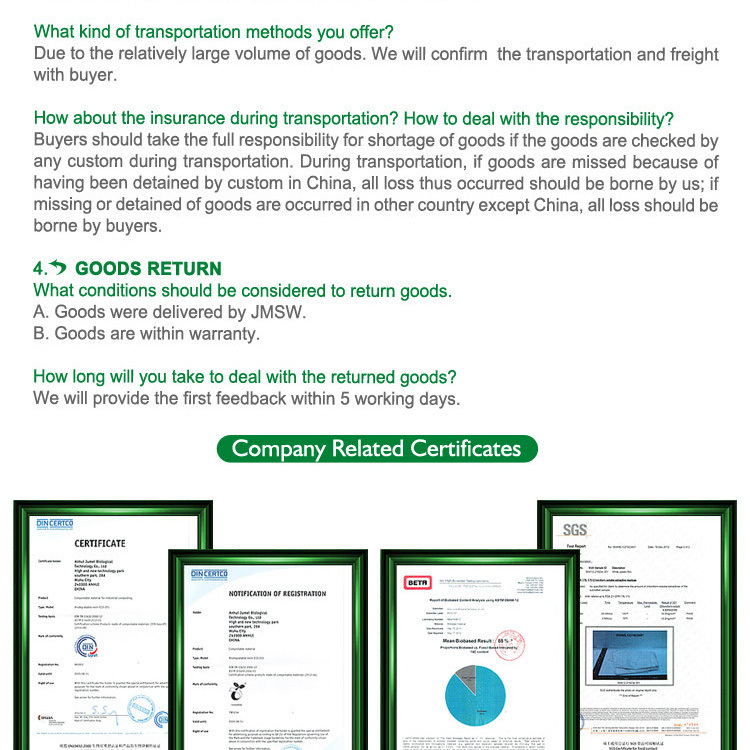 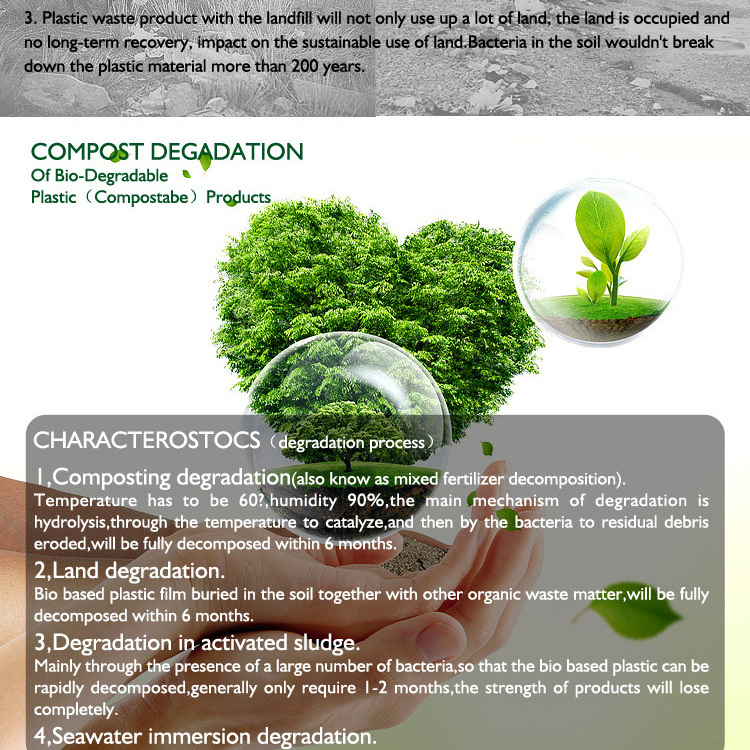 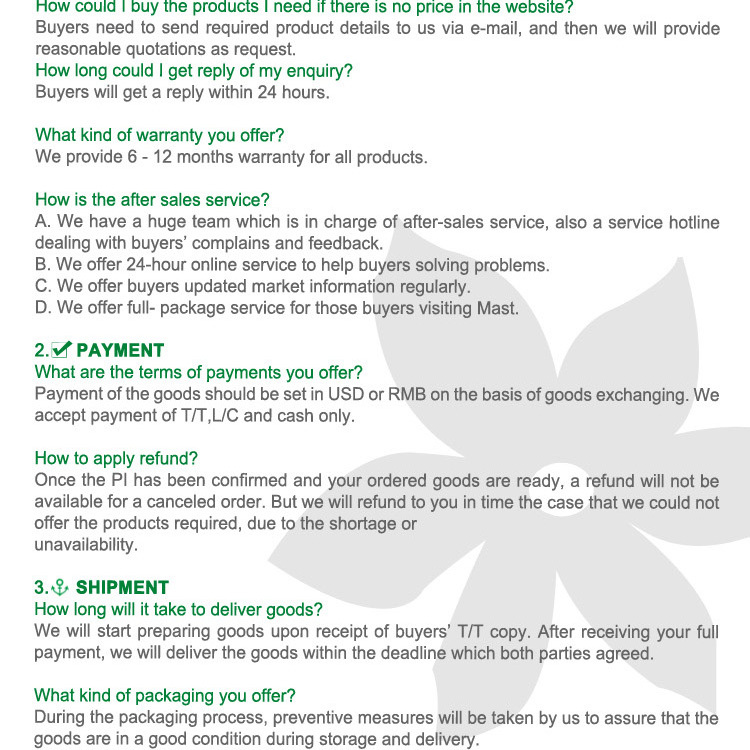 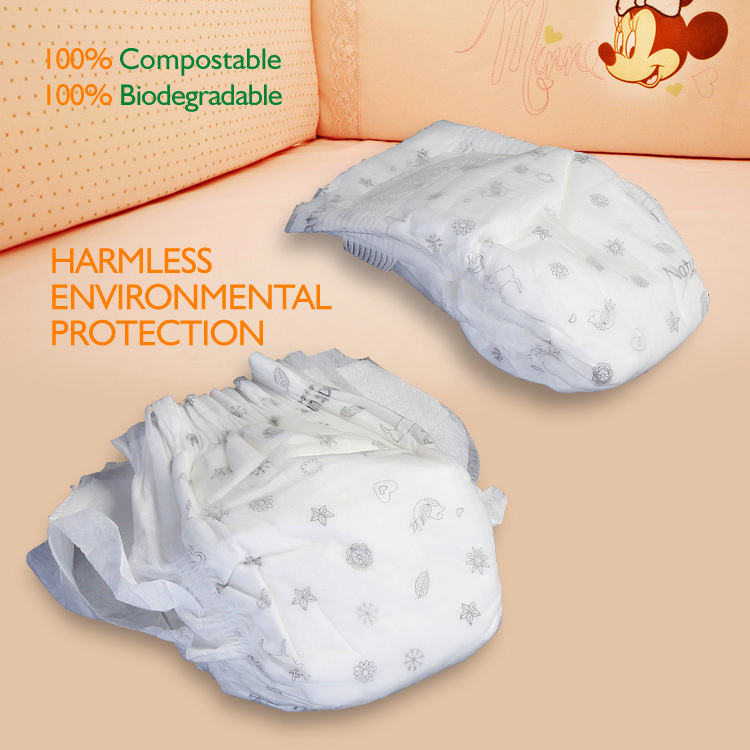 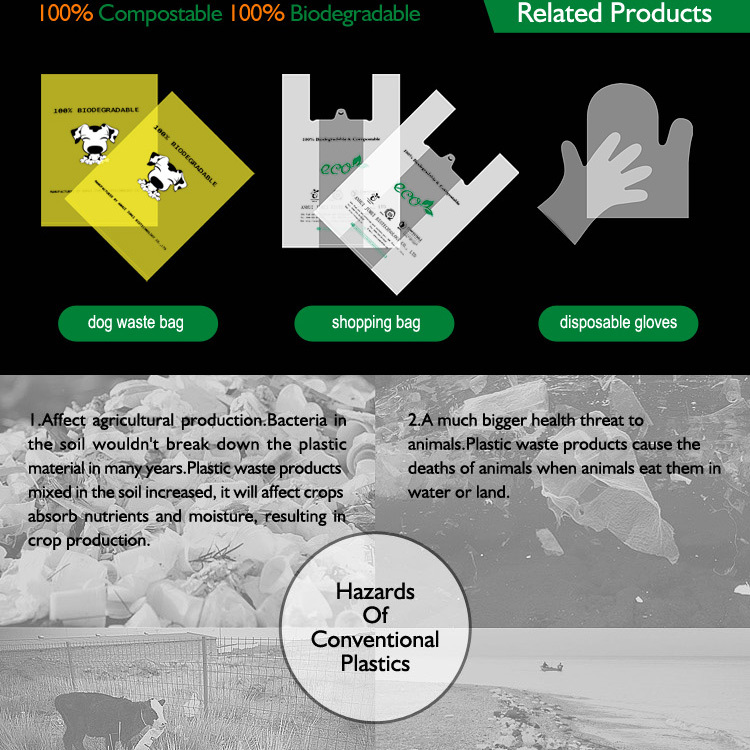 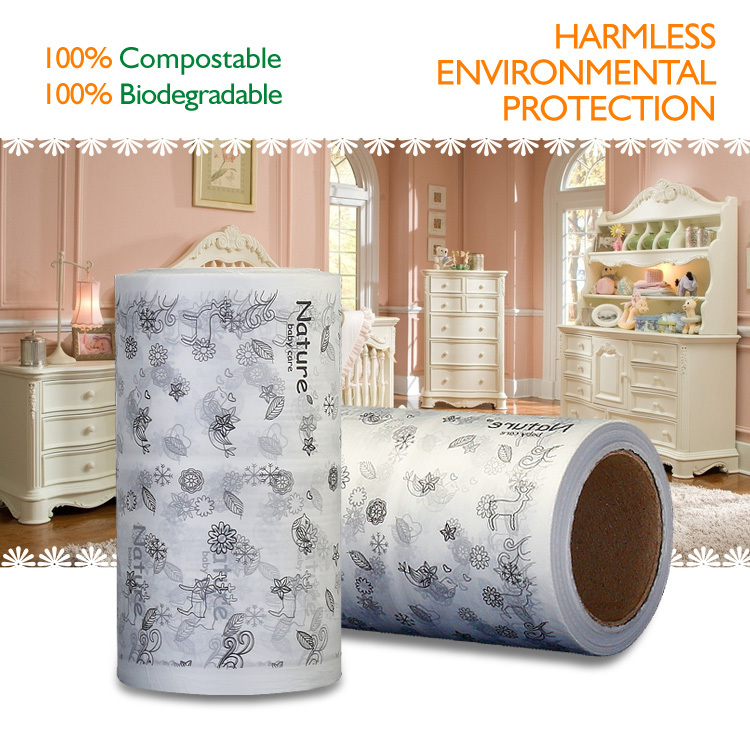 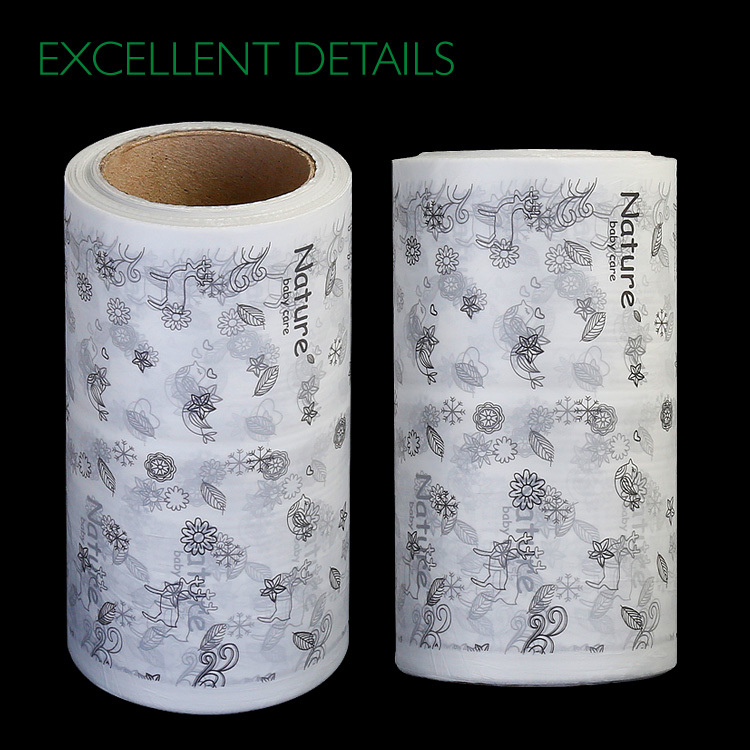 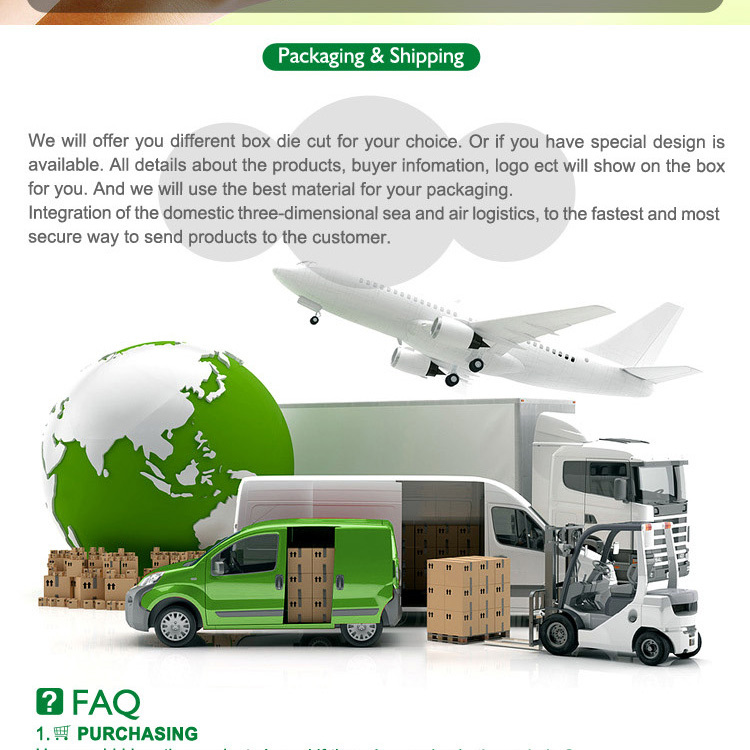 Anhui Jumei Biodegradable technology Co., Ltd. is a professional manufacturer of biodegradable & compostable resins,bags and films. 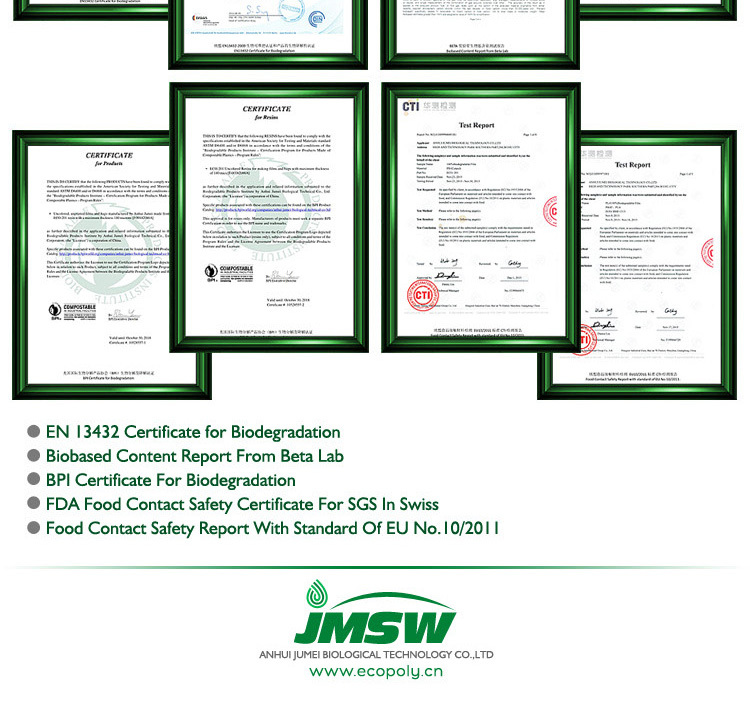 5.EN13432,ASTM D6400,BPI.Biobased test,SGS,EU No.10/2011 for food-contact safe. 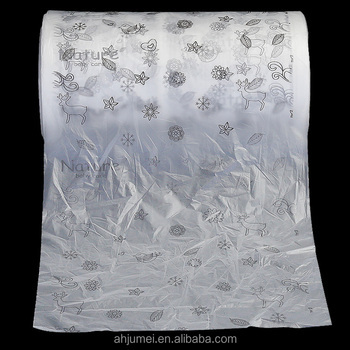 Bag and films styles T-shirt shopping bags(Shopper bags,Vest bags,Carrier bags),Trash bags(Garbage bags,Rubblish bags),Kitchen waste bags in roll,Dog poop bags in roll,Die cut bags,Soft handle bags,Drawstring bags,Vegetable bags,Food bags,Flat bags.Mulch films,Food packing films.